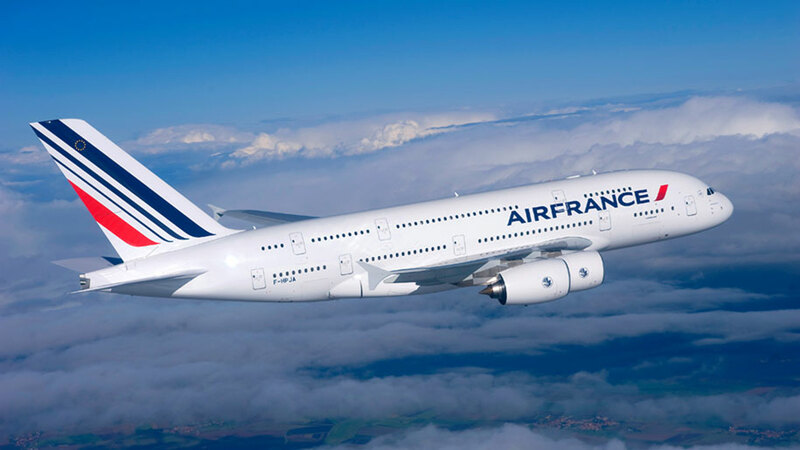 Air France is returning five of 10 A380s to lessors. Photo via Google images. Dec. 3, 2018, © Leeham News: Air France will return five leased Airbus A380s to lessors next year and in 2020, citing high operating and crew costs compared with the Boeing 777-300ER that is the principal long-haul airplane in its fleet. This is another blow to the world’s largest passenger aircraft program. Air France’s A380 load factor is not a matter of public record, but the airline itself has a general passenger-avoidance problem due to repeated strikes and generally poor service. The airline’s A380 interiors are dated and the business class is not on a par with even its own Boeing airplanes—nor competitors’ A380s.